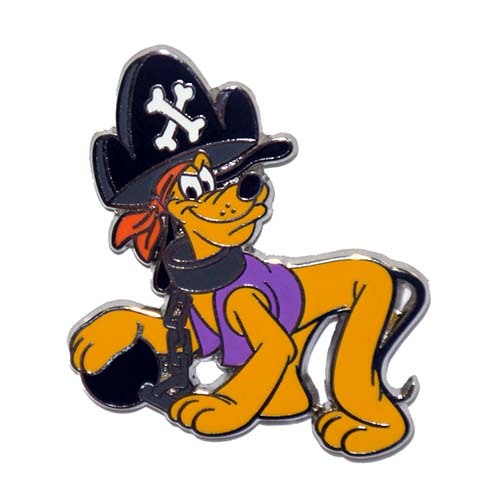 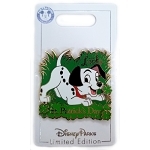 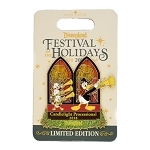 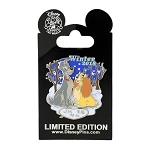 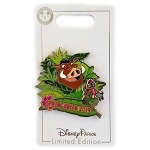 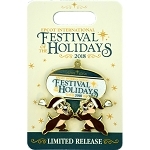 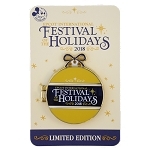 Your WDW Store has the Disney gifts you are looking for: We bring you a great selection of Disney Holiday pins. 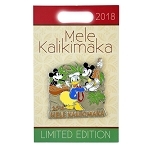 Search by the month to find a pin to commemorate all your holiday in a single location. 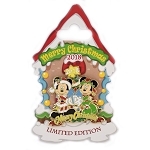 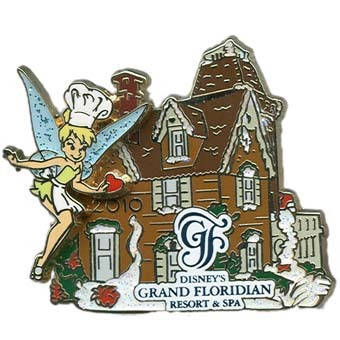 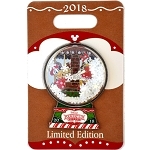 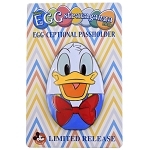 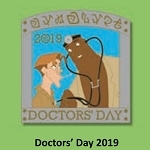 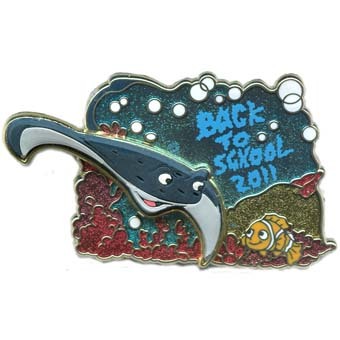 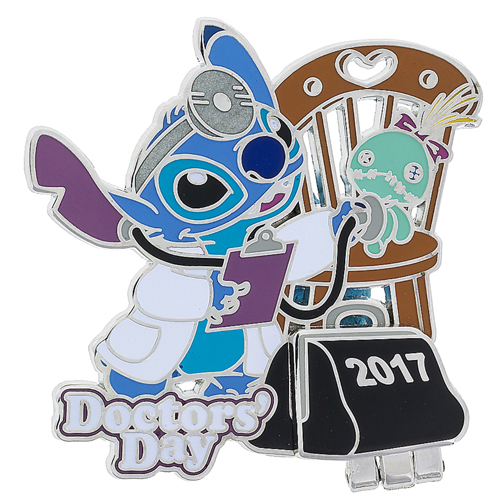 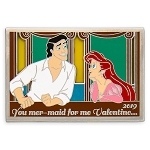 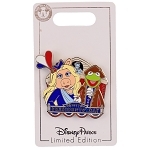 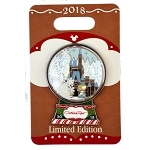 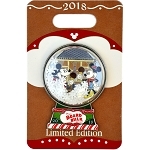 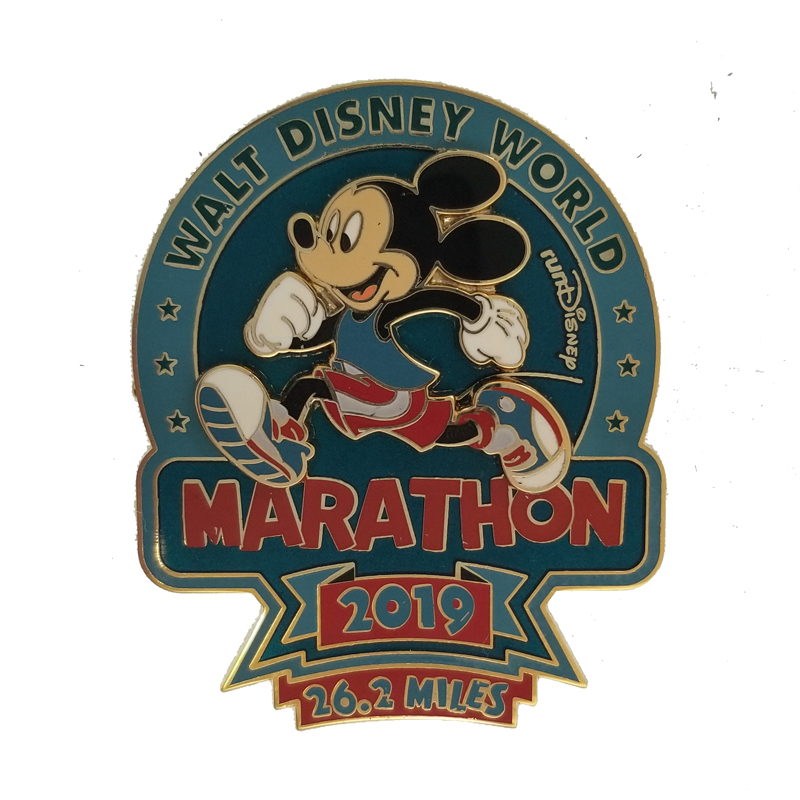 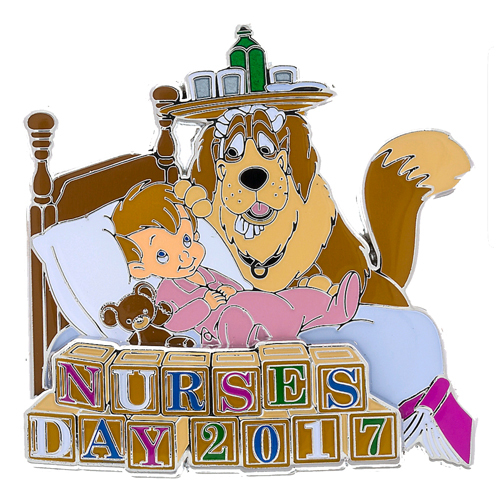 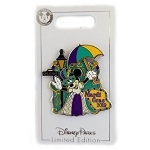 Here, you will find Disney pins for gifts to celebrate special events and holidays; from New Year’s Day to New Year’s Eve and every holiday in between including professional holidays like Nurses' Day and family holidays like Mothers' Day. 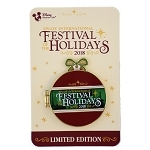 Look at the calendar now. 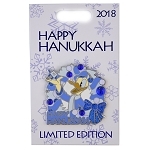 What holidays do you have coming up? 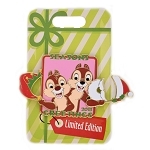 What special people do you want to give Disney gifts to? 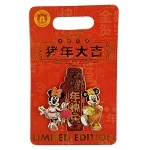 The time to purchase their special keepsakes is now.